Convert legacy scanned TIFF documents into fully searchable and archivable PDF/A documents. Select Create PDF from the Start Menu. 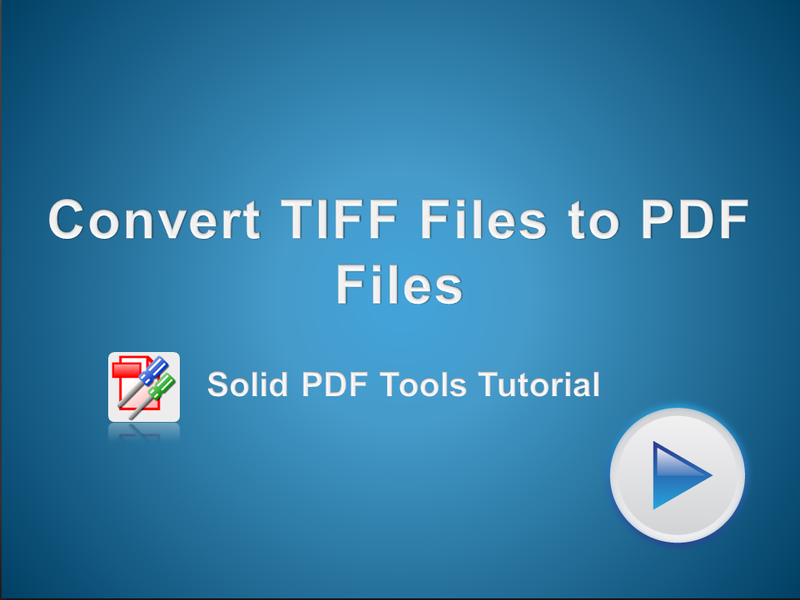 Open the TIFF file you want to convert to PDF. From the Main File Menu select Save As and name your PDF file.